This is a Beautiful Mother Engraving with Children! 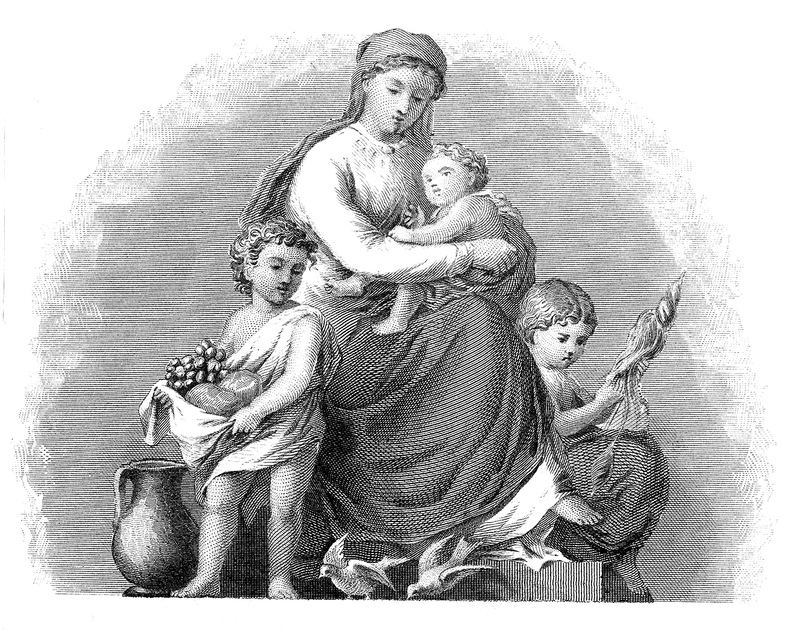 Featured here is a wonderful old Engraving of a Mother with her Children. Make sure you enlarge this one to see all the fabulous detail on it! I’m not sure if the child on the left is one of hers, or if he is a Cherub, either way he’s pretty cute! I love the little Doves at the bottom of the illustration on this one too! A nice one for your Handmade Mother’s Day Cards or Projects. You might also like another beautiful Mother’s Day illustration from HERE. Vintage Kids Printable – Draw Some Frogs Vintage Clip Art – Wolves & Wolf Skull Vintage Shell Baby Image! 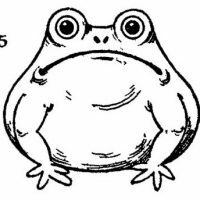 This is a very beautiful engraving. Thank you!